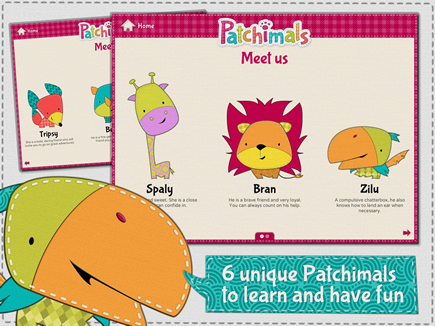 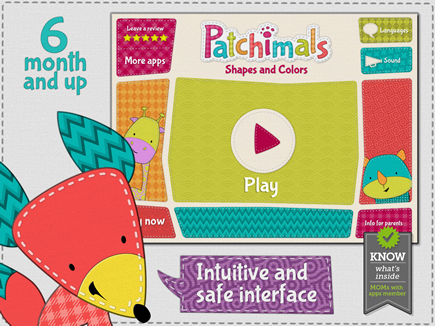 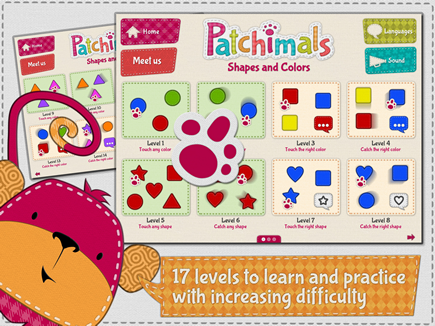 Have fun and learn with Patchimals. 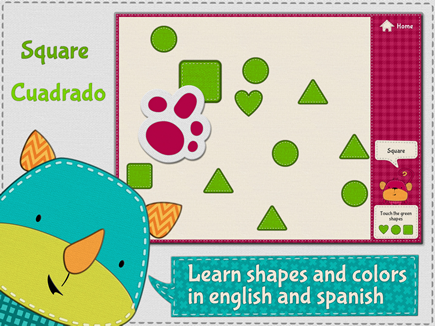 All our apps are educational, pretty, fun, relaxing, secure, and free of stress. 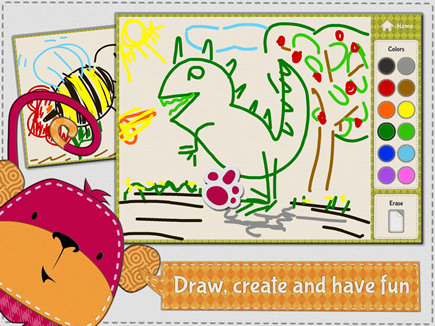 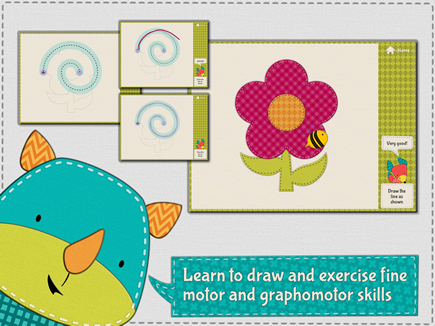 Exercise pre-writing skills with this beautiful and fun app! 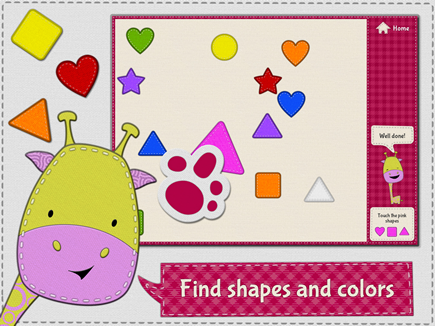 Trace straight, curvy and zigzag lines, spirals and basic shapes. 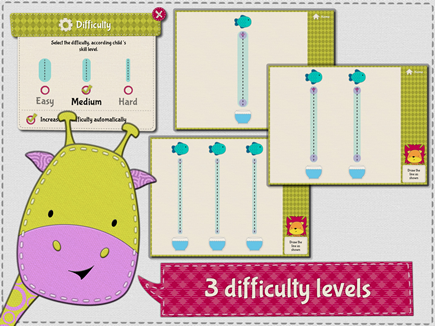 Each stage has 5 colorful worksheets for each difficulty level. 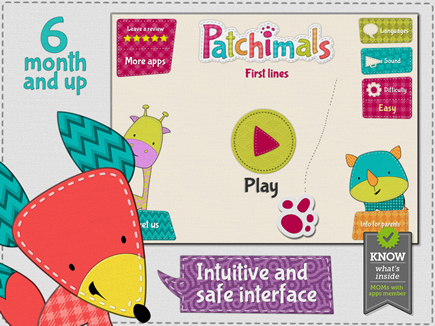 Play offline! 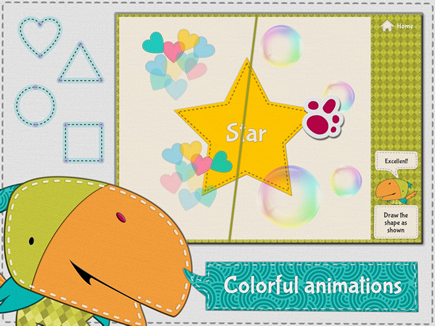 Download our backgrounds and printables: worksheets and coloring sheets.